Welcome to the best source for properties and REALTORS® serving Northern Jackson, Macon and Swain Counties. We are the association of professional realtors who live and work in the Cities of Almond, Bryson City, Cullowhee, Dillsboro, Franklin, and Sylva (excluding Highlands and Cashiers) of western North Carolina. Once here, you will find the beautiful mountain scenery, friendly neighbors and heritage enchanting. 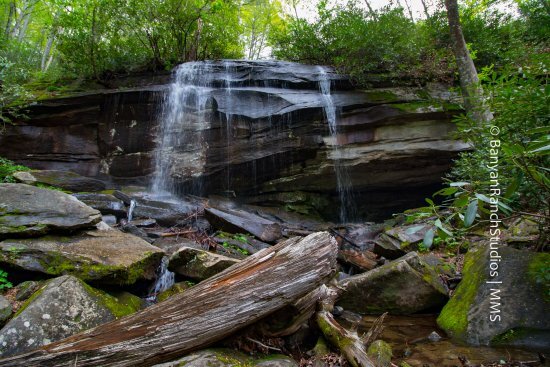 Surrounded by the Nantahala National Forest wilderness, we are truly the "Gem of the Smokies." Search our information for an agent to assist you in finding just the right place to call home. If you are new to our beautiful area and are looking for services or products of our local business community, please click on the "Affiliate Members" tab on the left panel of this screen. The CAROLINA SMOKIES REALTORS FOUNDATION, INC. has been awarding scholarships to deserving and talented students in the Macon County area, (excluding Highlands), for over 25 years. In 2016, with the merger of the Franklin Board of Realtors and the North Jackson Board of Realtors, the Foundation has been able to expand the scholarship opportunity to include scholarships to students in Jackson, (excluding Cashiers), and Swain counties as well. If you are interested in donating to this fund, please contact the Association board office at 828-524-1179 or contact a local Realtor. The Carolina Smokies Realtors Foundation, Inc. is looking forward to being able to help at least three more students in 2019 pursue their educational goals.